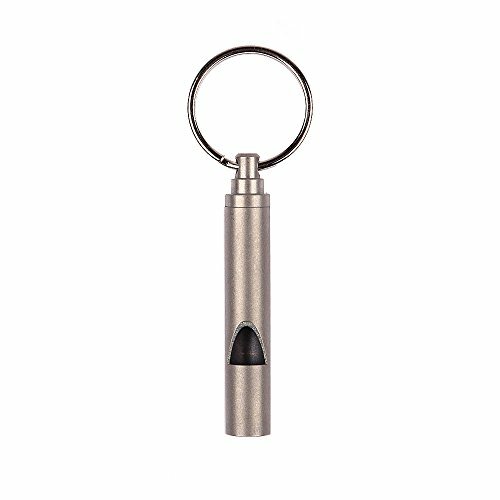 The EDC Steel Whistle is durable and reliable. It is designed to produce a high decibel to get attention. Useful in an emergency or to call someone from a distance. Put one on your key ring or use it as a zipper pull. Made and manufactured by a company that makes items for the US military and serious survivalists. Also includes a lanyard. If you have any questions about this product by Bigben.com, contact us by completing and submitting the form below. If you are looking for a specif part number, please include it with your message.